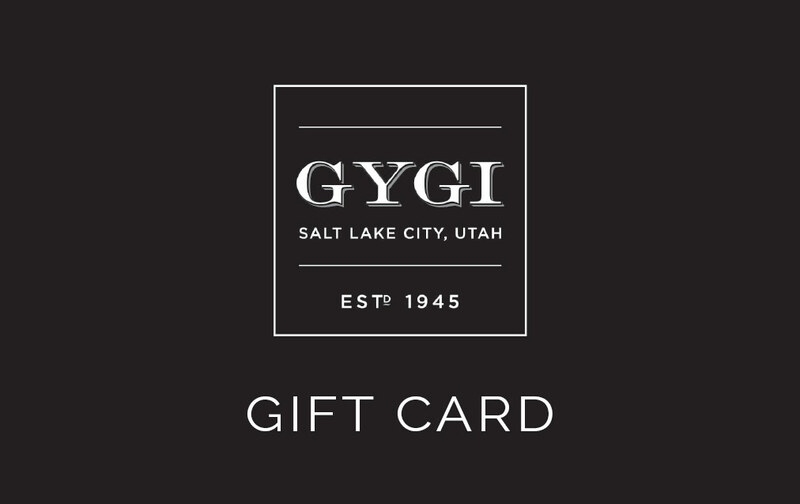 If you are shopping for that hard to buy loved one, or know what a huge “Gygi Fan” they are- a Gift Card for a cooking class is just the perfect gift. Most classes are $65.00, so if you are looking to cover the fee of the whole class, please buy in increments of $65. Once received, your gift card recipient can pick whichever class they want and when it is convenient for them. They can either sign up online, give us a call in the store, or even send us an email (classes@gygi.com) to sign up. Gift cards can also be used for store merchandise if they so choose. There is no additional tax, service fees or other hidden fees. Each month offers a different variety of classes, seasonal flavors and classes from local chefs, bloggers, and foodies alike. You’ll be everyone’s favorite gift giver once you start passing these out.